Club Penguin Cheats by Mimo777 Club Penguin Cheats by Mimo777: Club Penguin Dubstep Puffle! Club Penguin Dubstep Puffle video check it out! 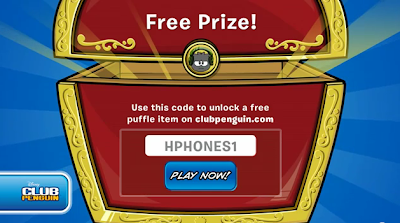 There is even a free prize code at the end of the video: HPHONES1. The man with the puffle head is totally warped huh!? What's did you see in that video that was crazy!? Did you see a new Beta Team game? I wonder when we will get to test it out! Did I see a dupstep of badger badger badger in there? That is one random video. live love surf the sky turns red when alot of fire ninjas dance.and frelp you probaly never noticed but thats the red glowing beacon from rockhoppers quest.plus mimo already posted about these things. I put the code in and it said I had them but when I went on they weren't in my inventory. so I tried again but it said I already used the code and they still are not there. yeah what was the thing kluzy had with the puffles? hey mimo if u go on the map u can see a lane from the town centre to that lake maybe that`s the room with the notice board and fountain! Hey Mimo! I'm not sure if you've already noticed but try looking out of the telescope at the beacon! If you look closely, you can see a small red thing in the distance that glitters every now and again!! did you know that you can play bean counters with jelly beans? instead of clicking play click on the corner of a bean bag that your penguin is holding. OH MY GOSH the red thing is from rockhopppers quest! that beacon! Hey Mimo the new catalouge is out and two cheats and when u find a cheat it says "you found a secret"
U kinda got that wrong not everyone has it and some ppl might not seen the vid or not have the puffle with the headphones so no not everybody has them. guys dont you understand why klutzy and those puffles were dancing around that remote or whatever?remember that in a psa mission herbert had a plan with puffles?so im guessing that klutzy took that plan into his own hands. 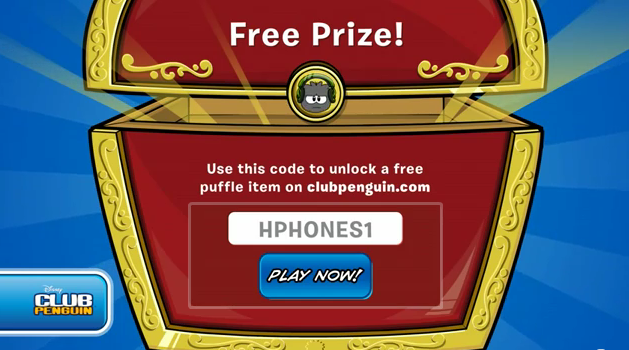 how did you get the puffle with the headphone?? Listen everyone on this and every other page. That red light is the Shipwreck Island Beacon that we made in February during Rockhopper's Quest. Stop asking about it please. Yes , That was for you! You have to be a member and buy hats for your puffle in the pet shop! It would be so awesome if Dubstep Puffle was a mascot, and he's background would be him nodding his head and the background continuesly changing to the backgrounds, just like in the video.